Kris Williams has been working with sea turtles since 1990, after graduating with a Master’s degree in Biology from the State University College at Buffalo in New York. She also has a Bachelor’s degree in Biology received from the State University College at Geneseo in New York. Kris has a long history of working with various types of turtles in many locations. 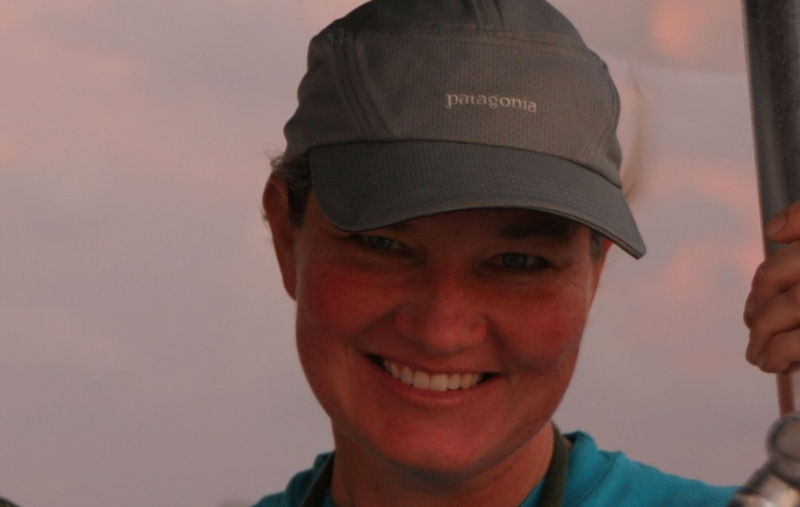 She has worked with Kemp's ridleys in New York and Mexico, leatherbacks in Costa Rica, and loggerheads in Florida and Georgia. 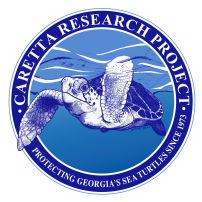 Caretta Research Project hired Kris as their Director in 1996. During her tenure, she has secured over $600,000 in grant funding, modernized CRP’s 45-year research database, represented CRP in over 150 events, and co-authored over 50 scientific publications and presentations.